That’s the stupidest idea ever thought of! But then you actually play the game and suddenly it makes *click* and you feel how great the idea turns out. This happens quiet often to me and I’m fascinated by my own incompetence of judging a game design beforehand. So, I came from this homely world of clear and logic rules and felt save and protected. One day Diablo II was released and friends suggested it to me. I already read a bit about the game and knew some of its rules but like a good hater I didn’t play it only for a second! Remember: I didn’t even touched the game but why should I? The case is obvious. It’s *cow-poop* from hell and my observations are well-grounded enough to have a strong arguments in discussions. I got totally converted and played it for years. 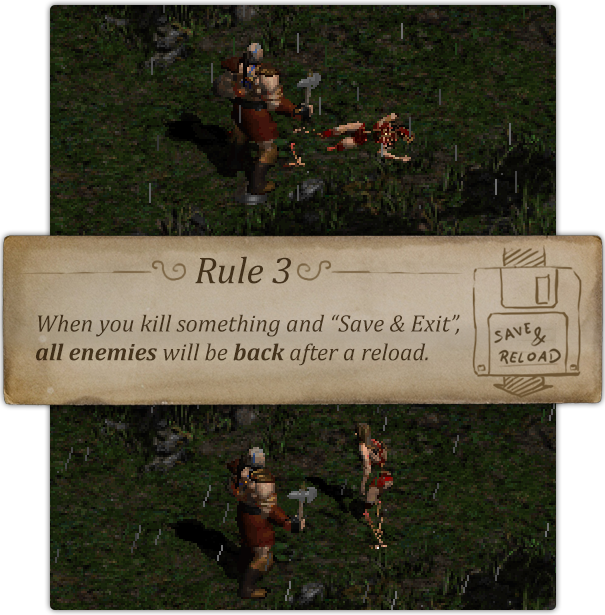 The rules – as stupid as they sounded to me at first – where perfectly fitting into the master plan of the game. I was happy about every respawning monster to get its XP, the camp-respawn wasn’t so bad because of the waypoints you could jump to – which sometimes where itself a motivation to play a bit more to find the next one. 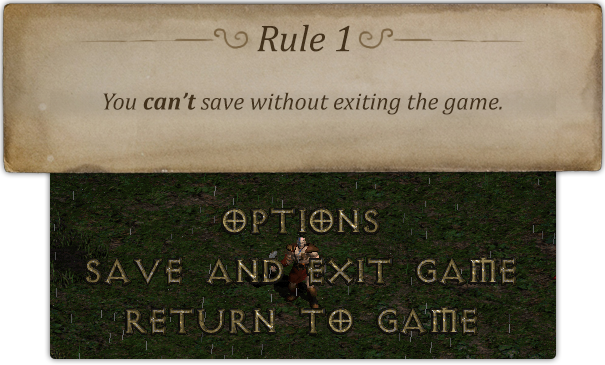 Even the unfamiliar “Save and Exit”-mechanic was OK to me because the game crashed only once or twice in the years of playing and even then it was auto-saving in the background. Well done Blizzard! You not only slapped my own hatred in my face, you also made me become a big Fanboy and be very careful about judging. In general, not only related to games. 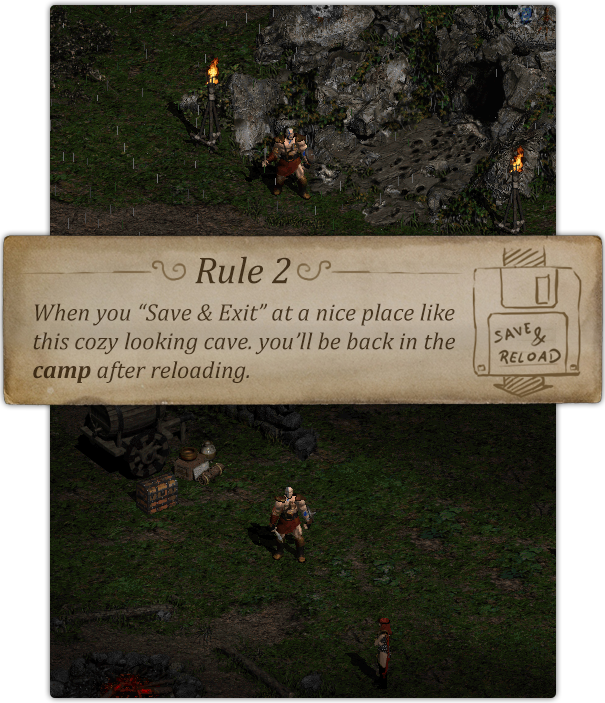 If you want to read something really in-depth about Diablo 2 Game Design, you should check out Reverse Design: Diablo 2! 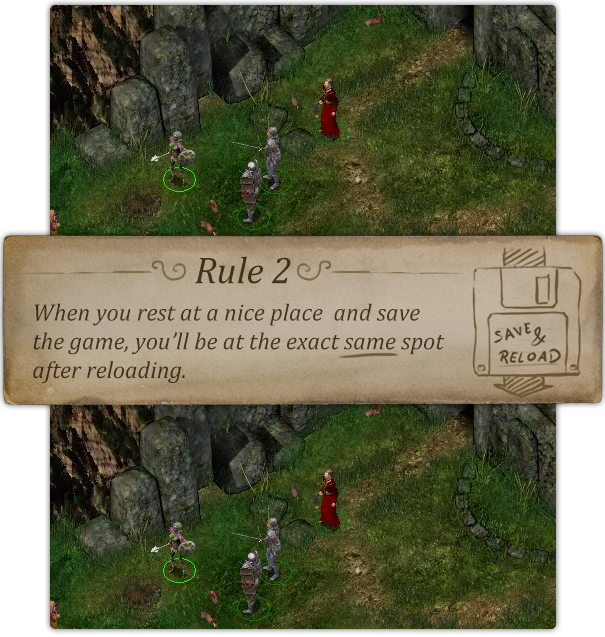 This entry was posted in Game Design Tricks on 8. October 2015 by Simon. After almost 15 years of not playing Diablo 2 I reinstalled it a week or so ago. I found ALL the points you mention shocked me because I didn’t remember any of that happening. 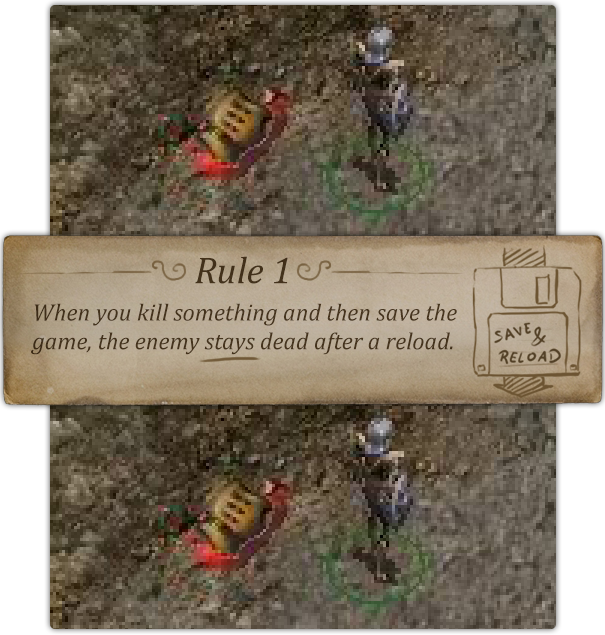 Then it hit me: the appearing in town and respawning after reloading go hand in hand so that you can go on and kill monsters on your level because leveling up is slow. And the “save and leave” was something I hated, but actually it forces you to make your decisions wisely. 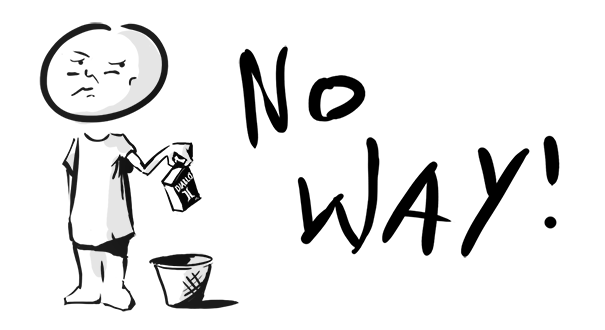 All that, mixed, explains why item management is so crucial – without magical objects and a properly filled inventory at all times it would be impossible to beat the game.